This book will show you what you need to know to sit in on a hot jam session. 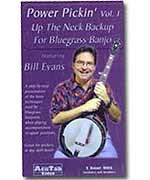 Geared toward beginner and intermediate players, it covers playing chords, including which ones to play and when to play them. You'll also discover how jam sessions work and how to act in a session, along with advice on practicing at home.